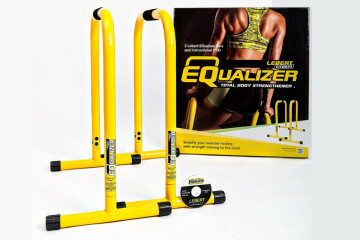 It’s easy to be intimidated by calisthenics when you see some of the outrageous moves being performed by professionals. 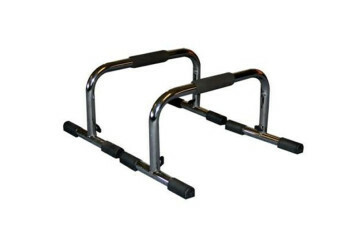 Well just remember, everybody started somewhere and we’re here to help you do just that with ‘Calisthenics for Beginners’. 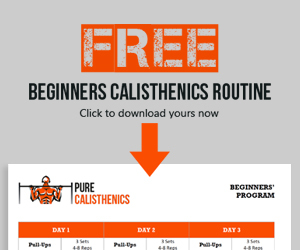 Here at Pure Calisthenics our mission is to spread the calisthenics movement as far and wide as possible, and that means helping complete newbies get into the game and CRUSH it! 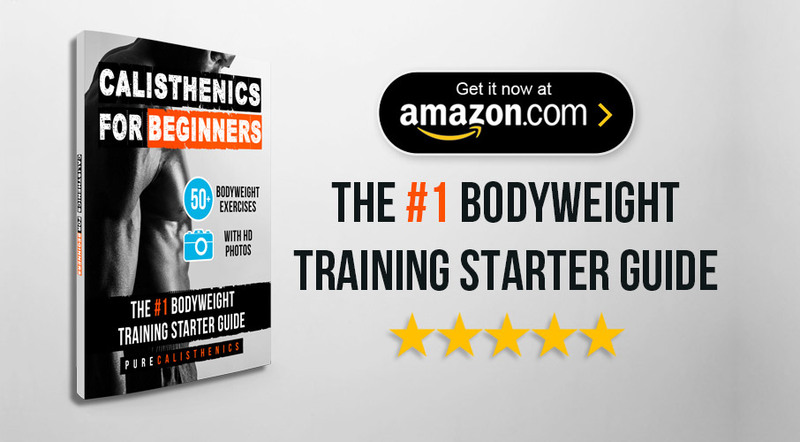 Our book, ‘Calisthenics for Beginners’ contains 50 bodyweight exercises to take you from total novice to comfortable intermediate level as fast as possible. 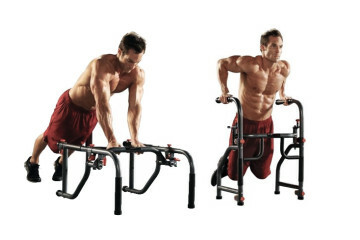 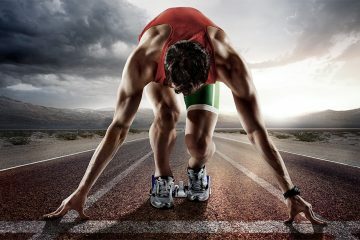 Each exercise is explained step-by-step with HD photos to ensure your form is absolutely perfect. 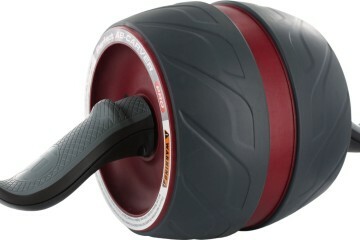 It’s like having a little personal trainer in your pocket! 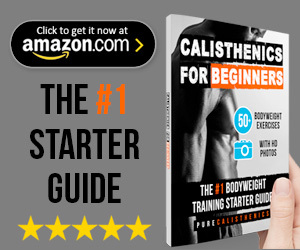 If you want to learn calisthenics the right way then click the image below to get your copy now!